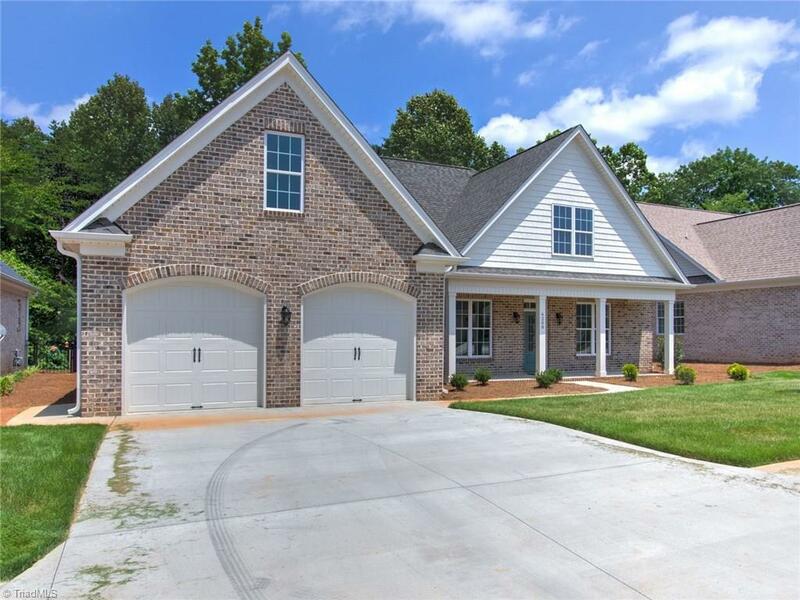 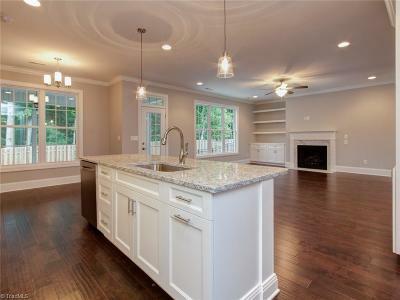 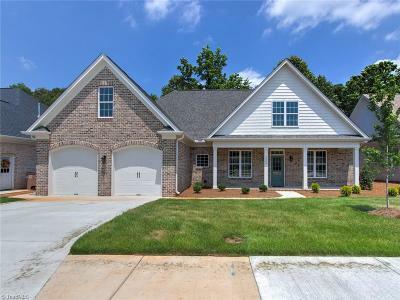 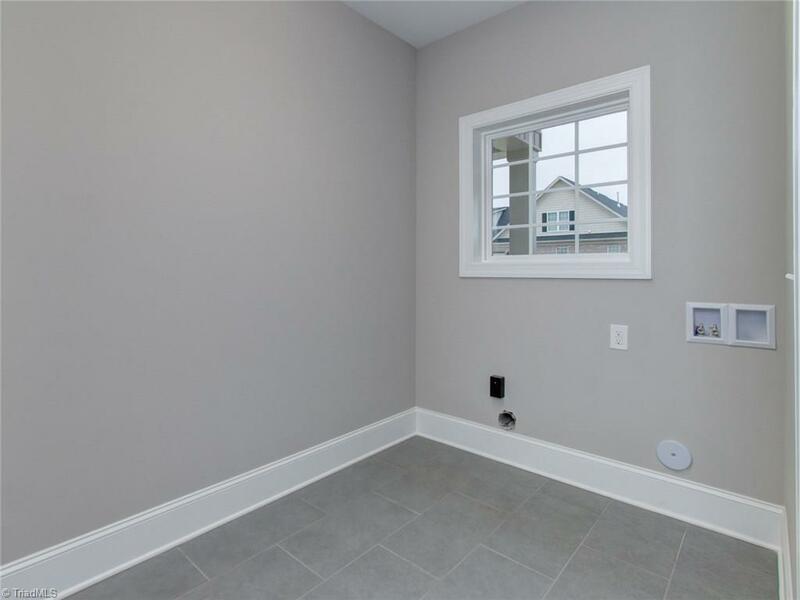 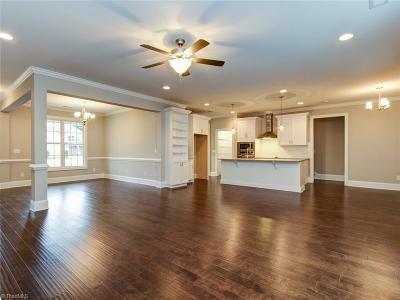 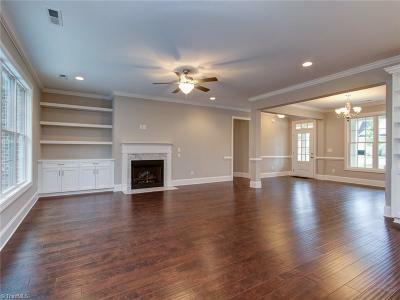 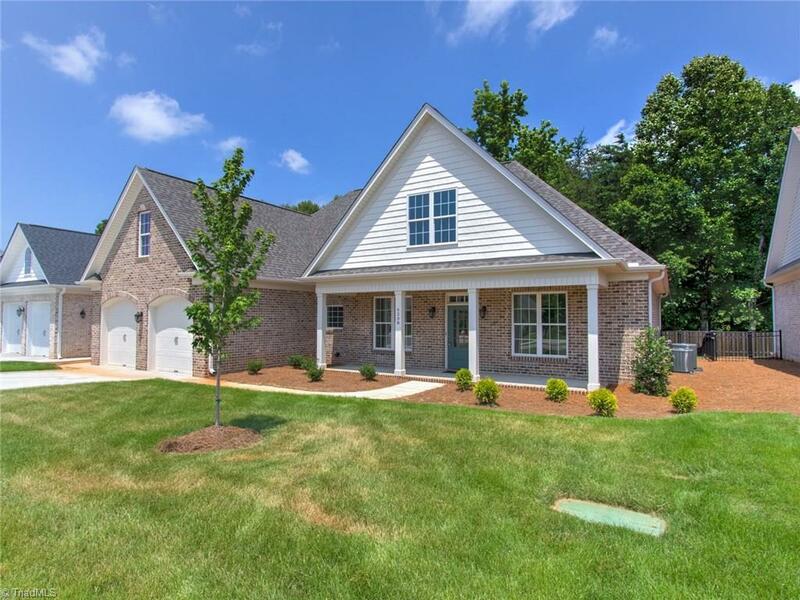 Only 6 homes remaining in Trosper Place, a custom home community, offering low maintenance brick homes w/vinyl accents. 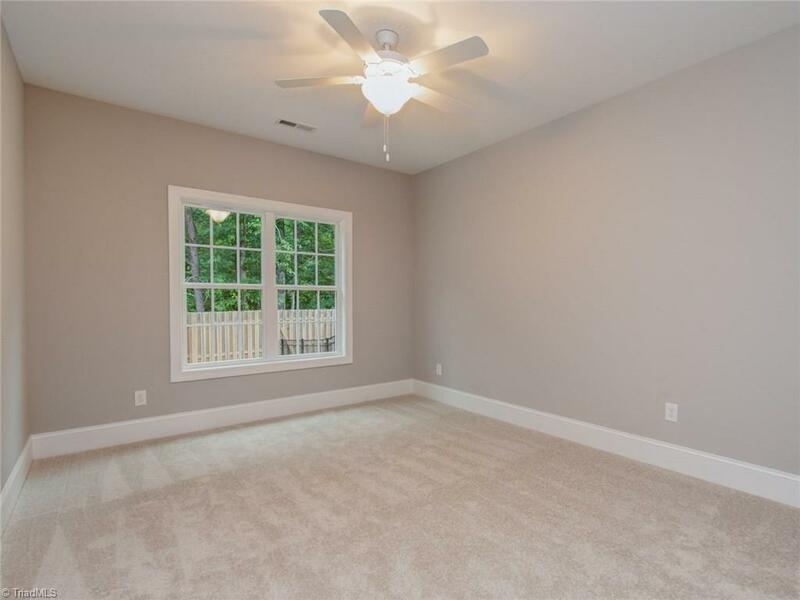 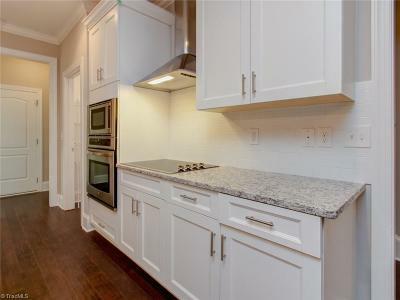 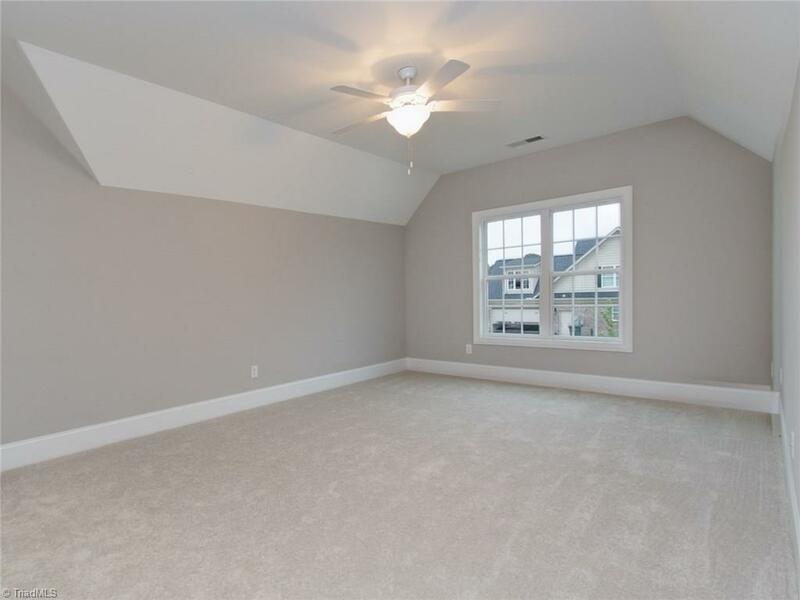 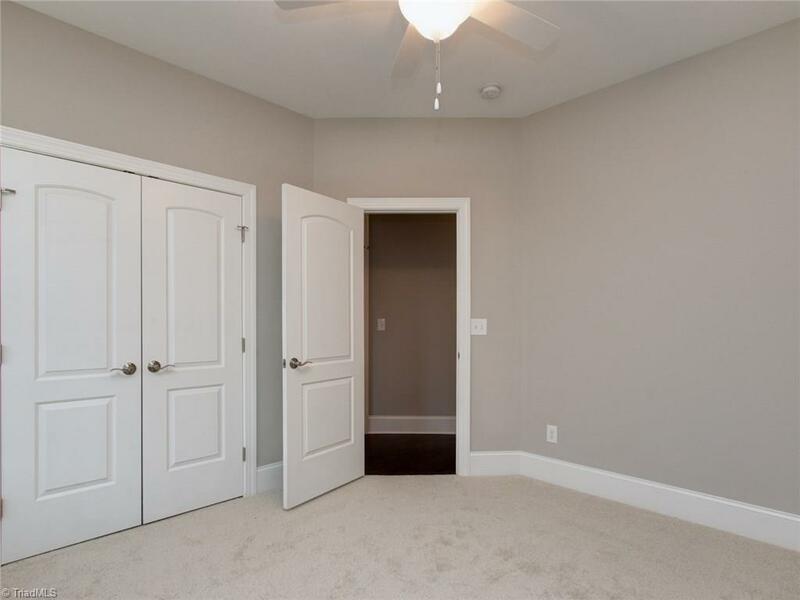 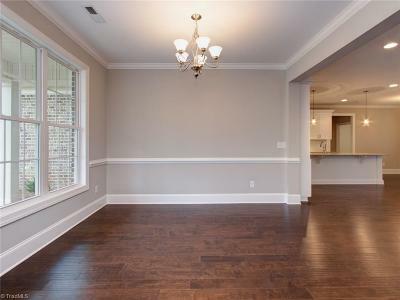 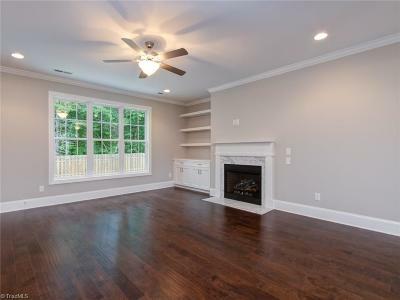 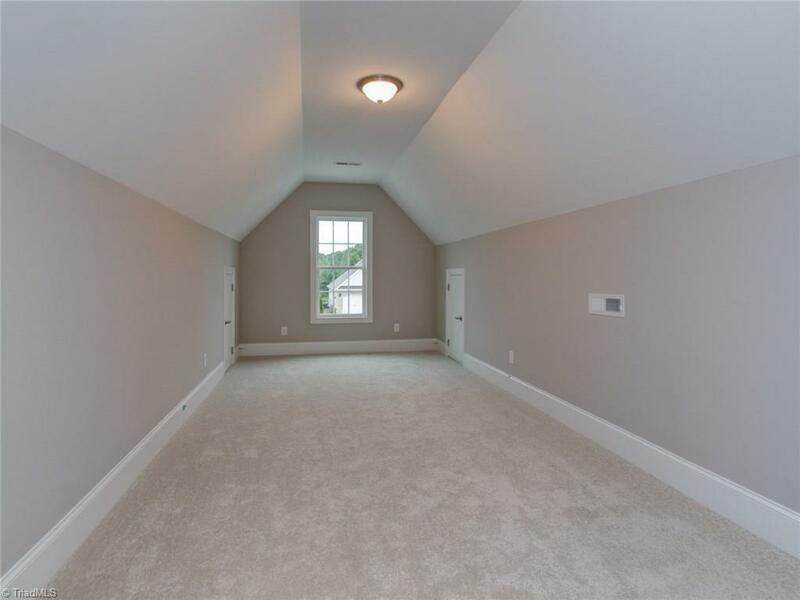 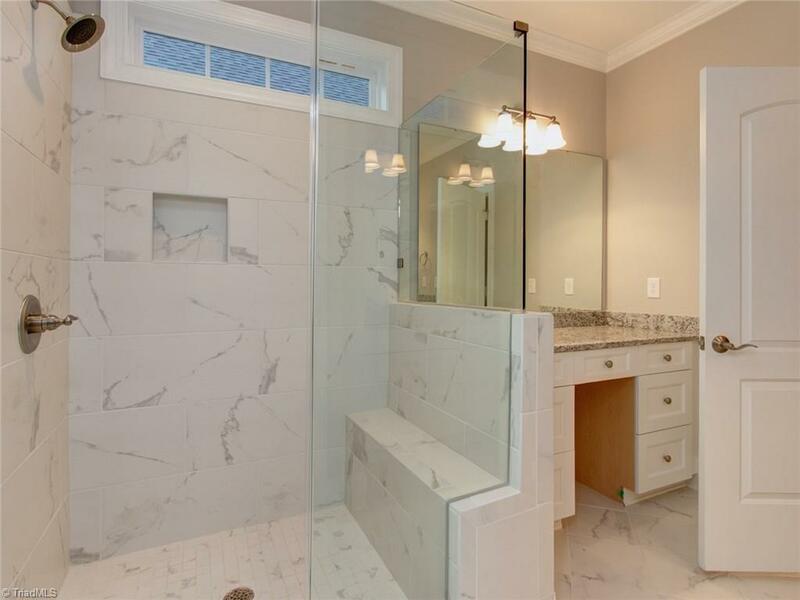 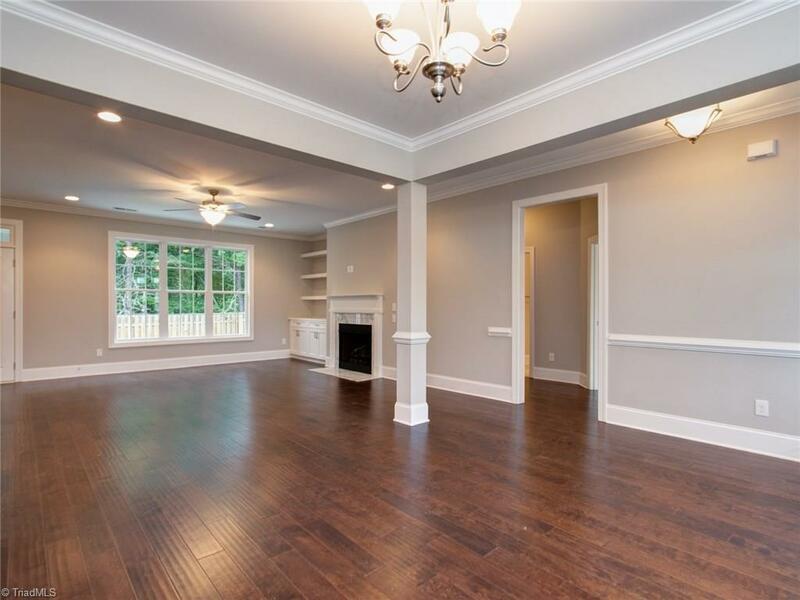 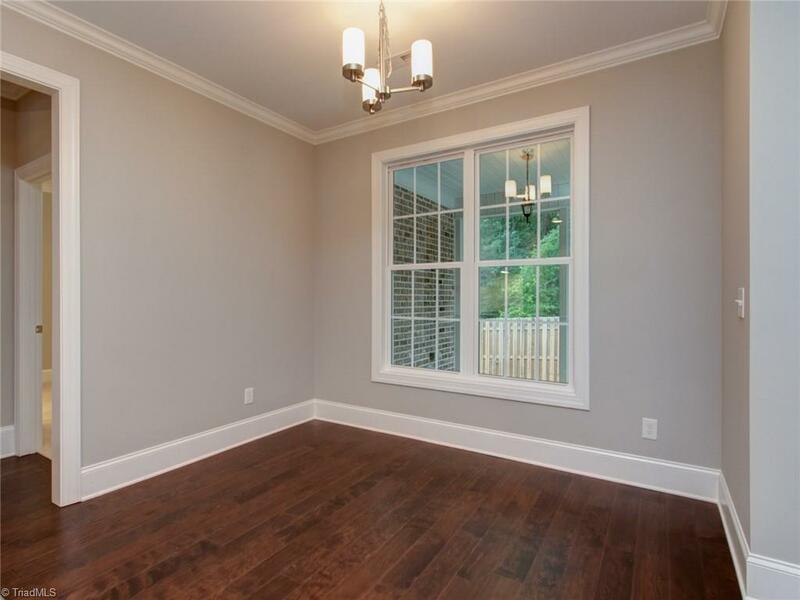 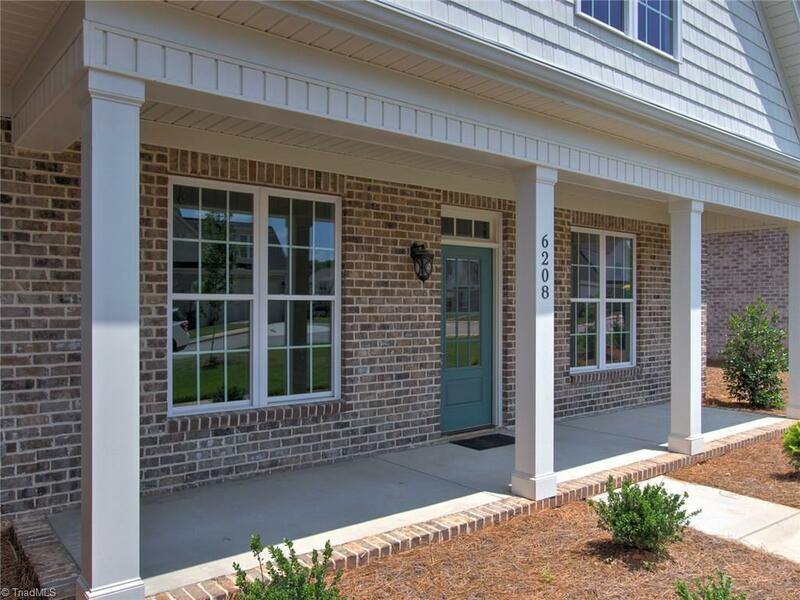 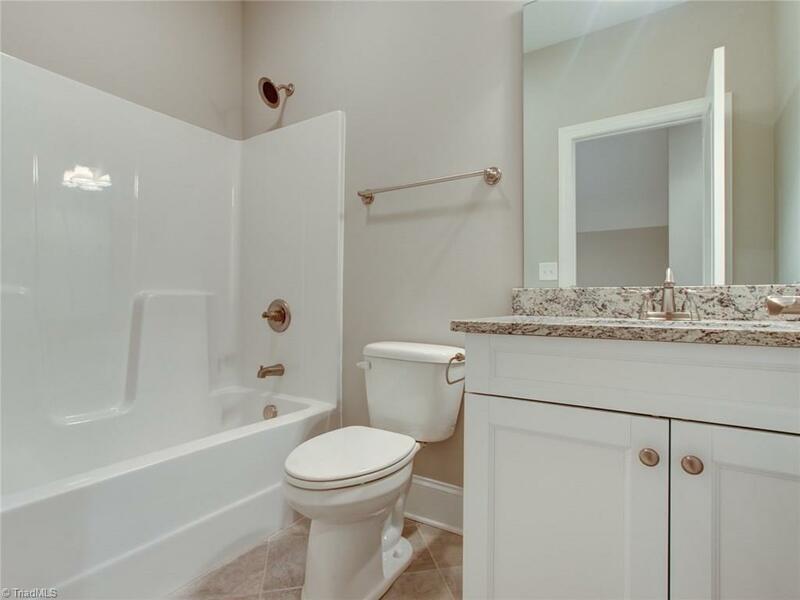 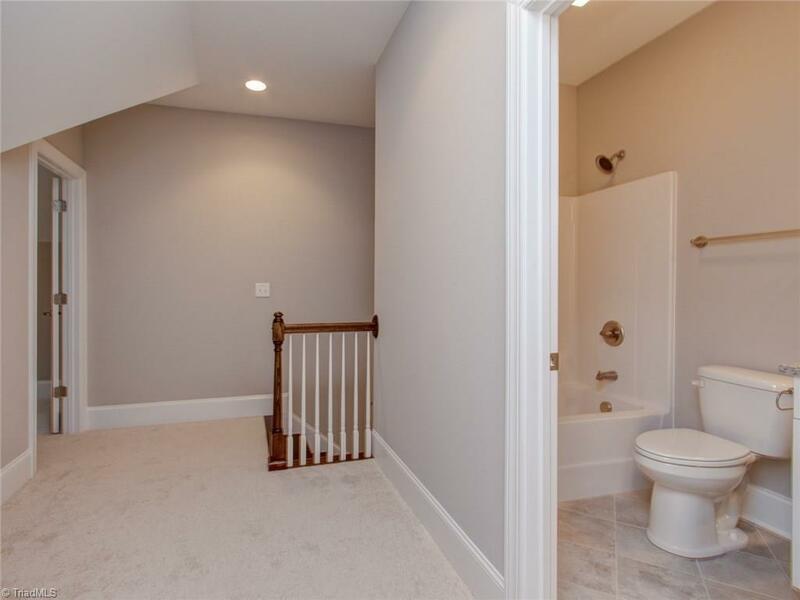 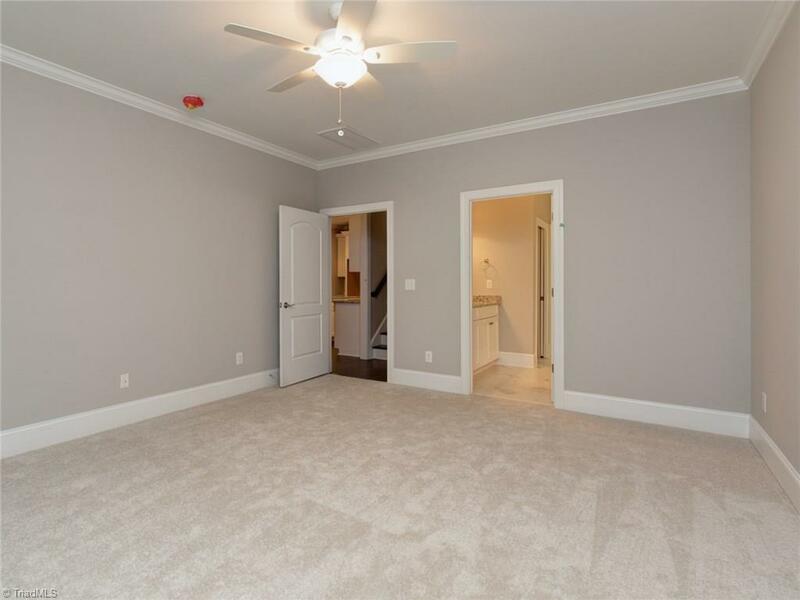 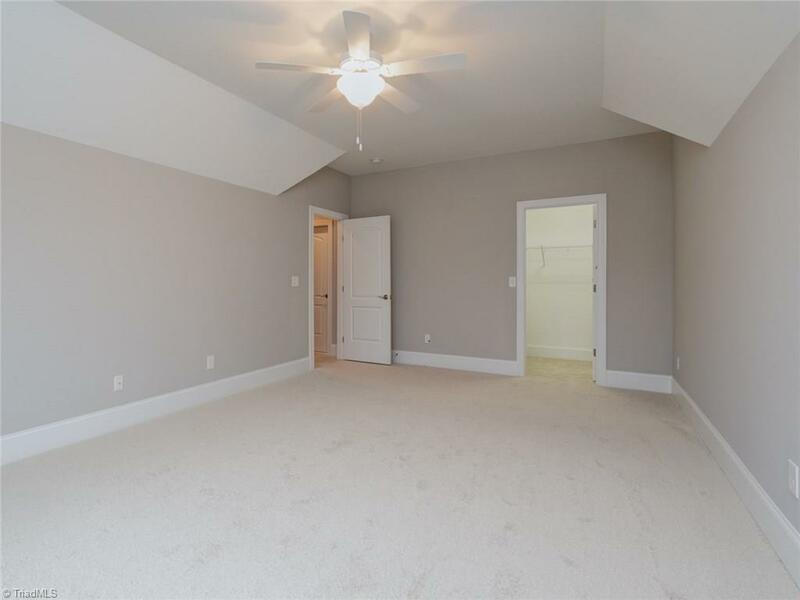 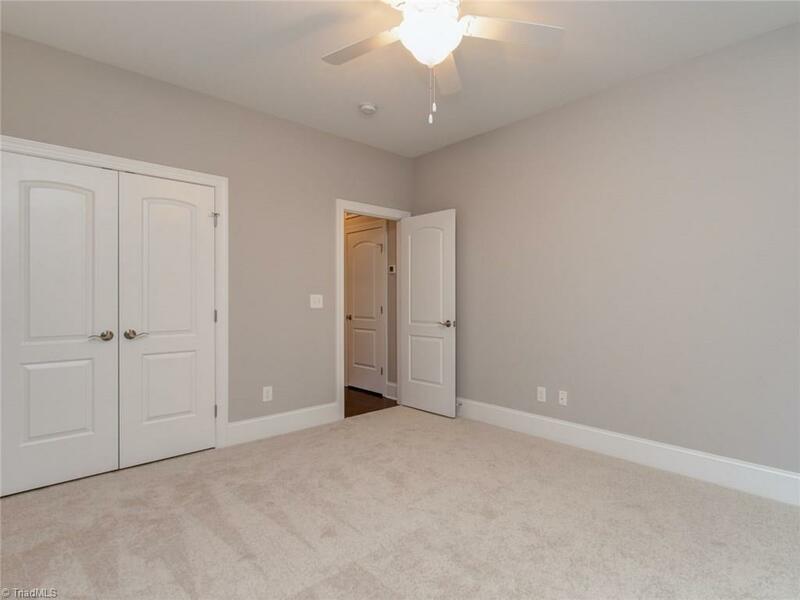 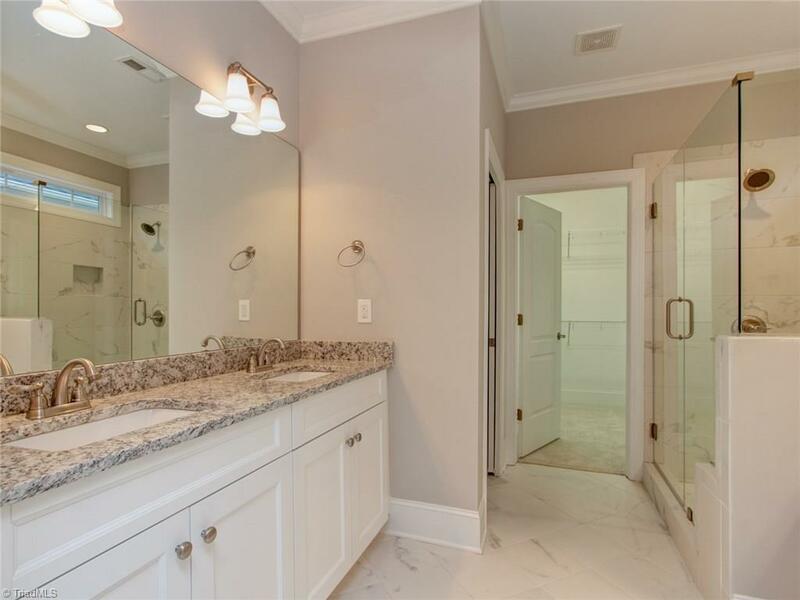 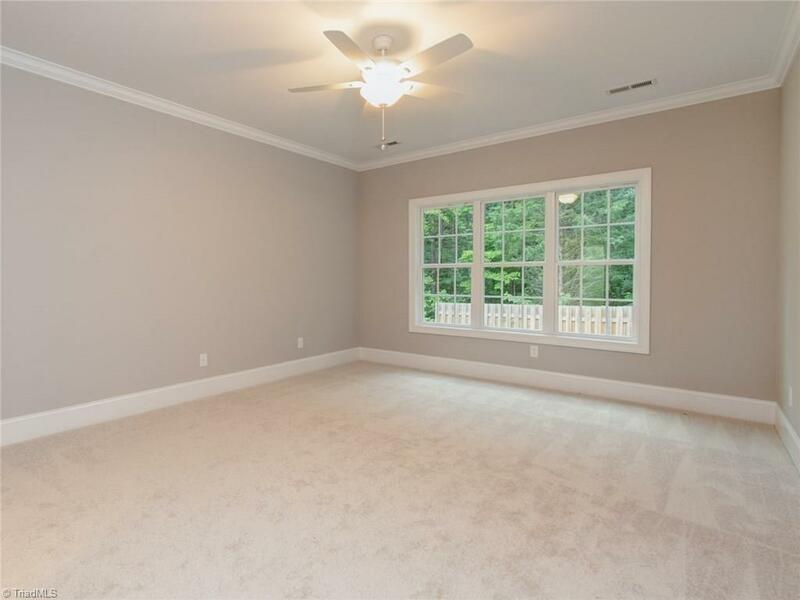 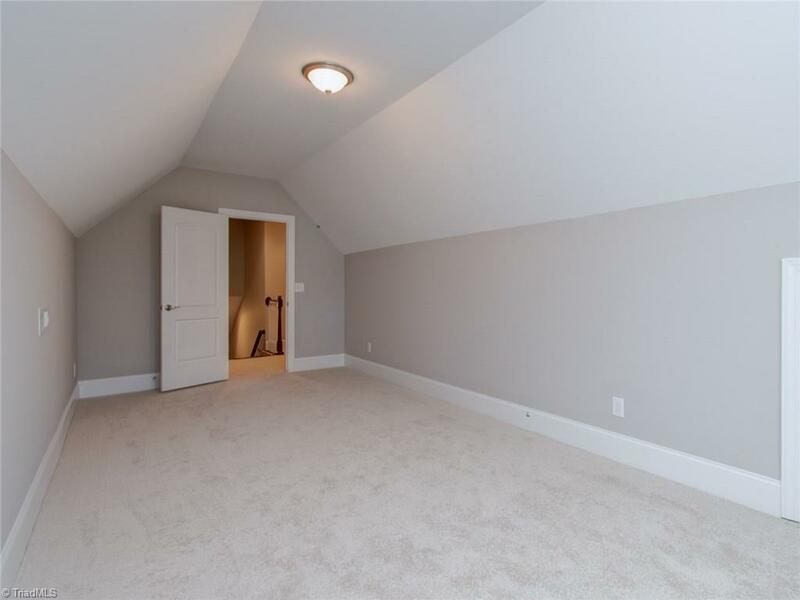 Standard features: hardwoods in main living area, tile flooring, & 9'ceilings on main. 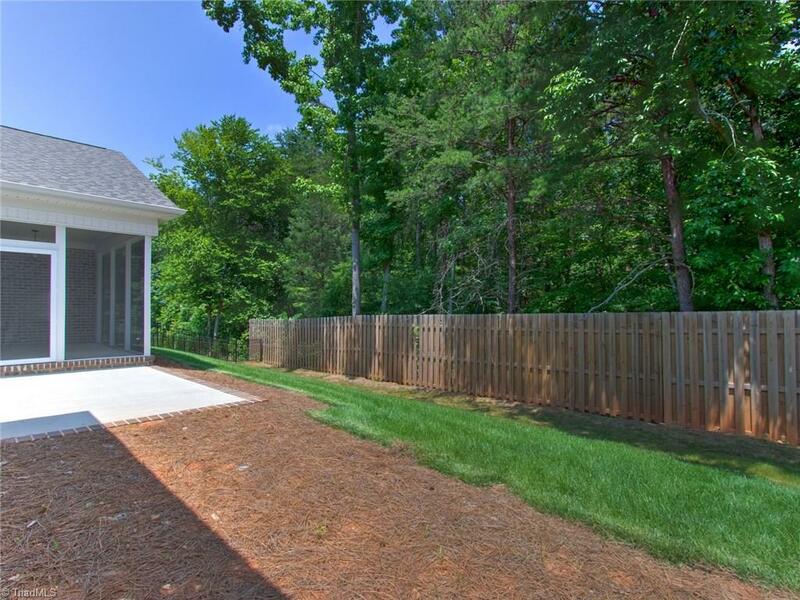 HOA dues include yard maintenance & irrigation. 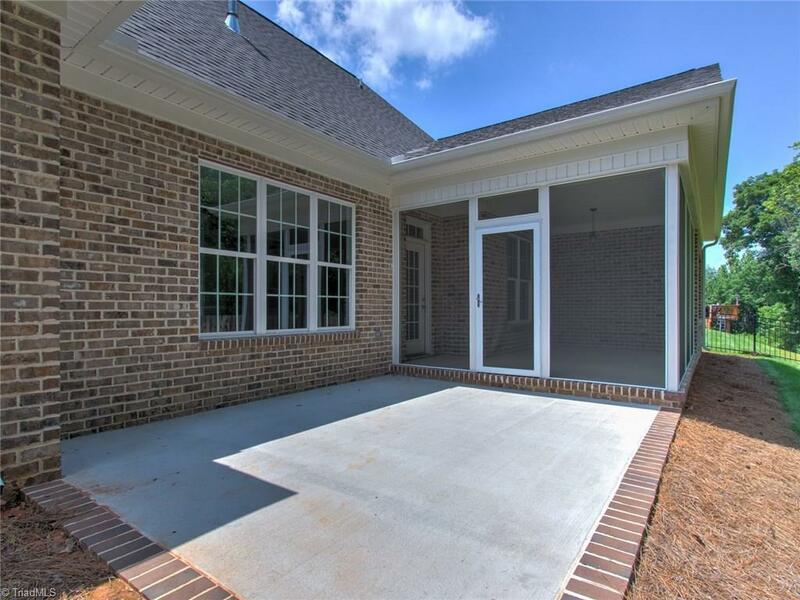 Easy access to future Urban Loop/ Hwy 840, schools, parks, shopping & dining. 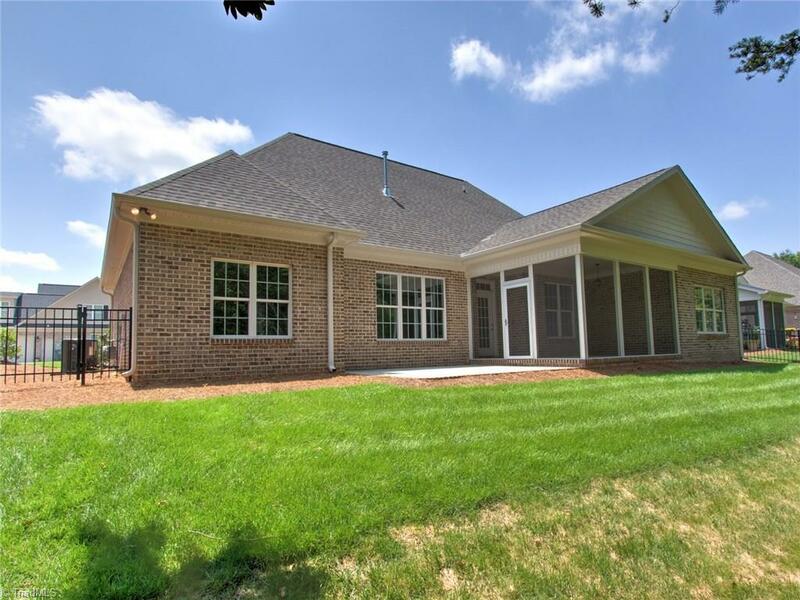 Visit Trosper any Sunday, 2-4PM. An agent is on duty at 2005 Verde (Model) to answer any questions.